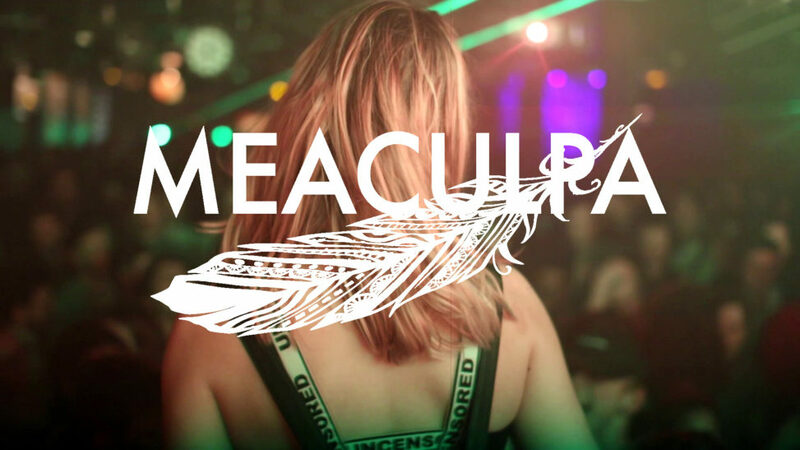 Meaculpa – Glazart (Techno Party Video Report). Meaculpa’s Event at the Glazart, Paris. Facebook : Les Alchimistes Video Report.